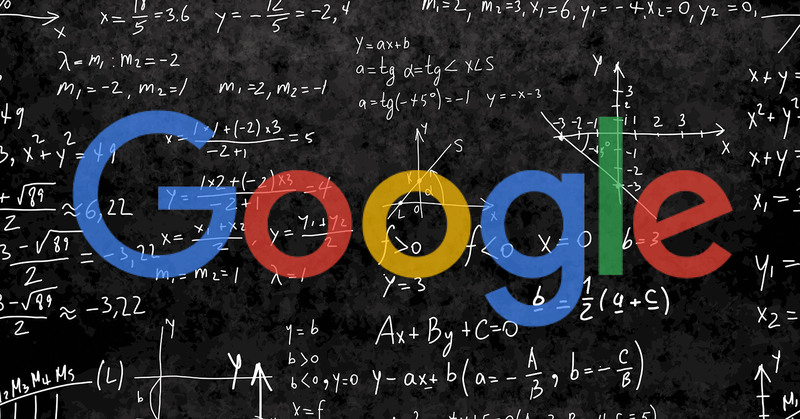 As of April 21st, 2015 Google will be updating its search algorithm to give greater prominence to websites that are mobile friendly, or responsive. “Starting April 21, we will be expanding our use of mobile-friendliness as a ranking signal. This change will affect mobile searches in all languages worldwide and will have a significant impact in our search results. Consequently, users will find it easier to get relevant, high quality search results that are optimised for their devices,” – Google. This major update is set to have a ‘significant impact’ which could spell at the loss of up to 30% in website traffic. This update might seem sudden, but anyone who has been loosely following the SEO industry will know that this update has been looming for some time and while there are over 200 ranking signals in Google’s algorithm – mobile friendliness will be towards the top of that list! At this point in time, it doesn’t appear that Google will penalise desktop sites for not being mobile friendly, just those searching on a table or smart phone device. While this is obviously most likely to affect local businesses, it has the capability to affect all businesses and if you’re business owner, the best investment you can make right now is a mobile friendly, responsive website. Edge Online Marketing offers great deals on mobile friendly websites so get in touch (before April 21st!) and let us help you hold onto and grow your online traffic.